Curious about Dutch fifty years of Dutch fashion-photography? 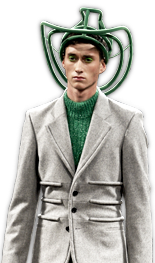 The exhibition of Ferry van der Nat, ZOOM, eyes on Dutch Fashion, is still present in The Hague. Its a small presentation but it gives a good representative view on how strong, special and typical Dutch fashion photography is. Dutch designers, photographers, beauty-artists, stylists and model choose their favorites and the result is a good mix of old and new work, classic, modern and avantgarde. Besides the photos there’s a little shop with vintage clothes and new work of young, Dutch talents. 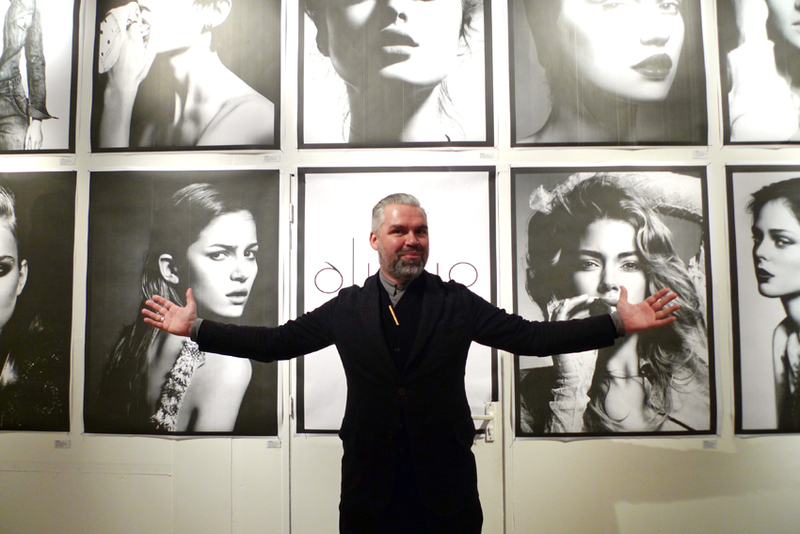 Designer Ted Noten is present with his latest project Haunted by 36 women. 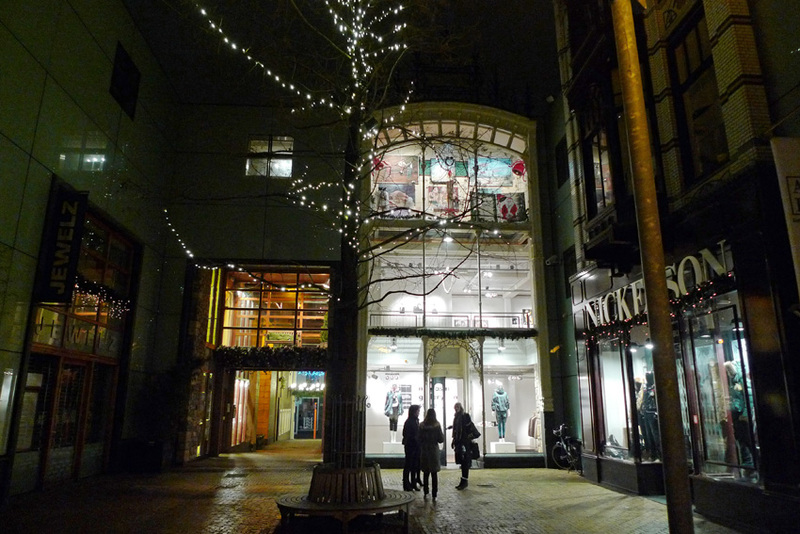 A great location to visit while shopping in The Hague.